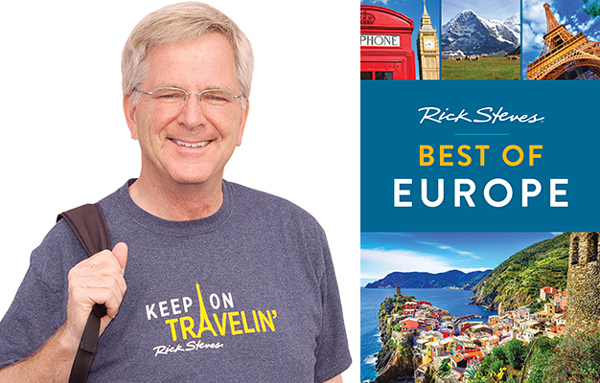 If you live in the United States and have ever watched PBS television, or if you’ve ever visited the travel section of any bookstore, then you know exactly who Rick Steves is and what he’s all about. But if you’re not acquainted with the unlikely guru of budget travel yesterday’s New York Times Magazine special travel section has a wonderful introduction to the nicest guy in the travel biz. Like most people who have done any travel writing in the U.S. I have crossed paths with Rick. In fact, I have my own dinner party Rick Steves anecdote that I trot out whenever his name pops-up in conversation. About 25 years ago I was planning a trip to northern Italy and had my heart set on staying a few days at a small family run hotel on Lake Como in the lovely—but now overtouristed—town of Varenna. Back in the pre-internet days it was common to book accommodations via fax. So I sent off my room request fax in my very best basic Italian, but managed to imply that I was a colleague of Rick’s since he had recommended the hotel in his Italy guidebook and I thought that it might help getting a reservation at the popular inn. So off we went to Italy and were hanging-out enjoying the lakeside views from our very own terrace when I heard a very familiar American voice directly below chatting with the owner. 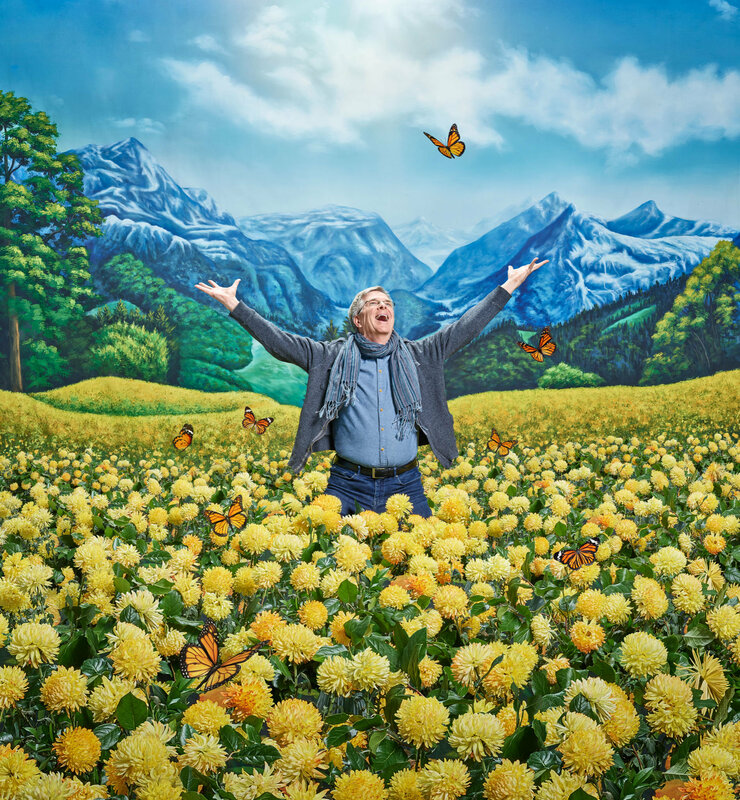 Of course Rick Steves had stopped in to continue his due diligence on his hotel recommendations. As I peeked over the balcony to see if it was actually Rick, the owner Signora Emilia was just pointing up at my room and telling Steves that his colleague was there. Long story short, I ran downstairs and introduced myself and quickly explained my little subterfuge. Technically, we were colleagues in the sense that we both wrote guidebooks specializing on budget European travel, although up until that moment we had never actually met and Rick was wildly more successful at selling his books. And, I never had a television series either. Happily, Rick found the story very funny and we went and had coffee, compared notes on travel in the region, and Rick, generous guy that he is, offered to promote a travel newsletter that I was publishing at the time in his own print newsletter. Of course, he did follow through and gave we a very gracious plug in his next edition. So, I can attest to the travel icon’s good nature and generosity of spirit. This entry was posted in Books, Europe, Hotels, Tourism, Travel Writing and tagged European travel, PBS, Travel Guidebooks. Bookmark the permalink. 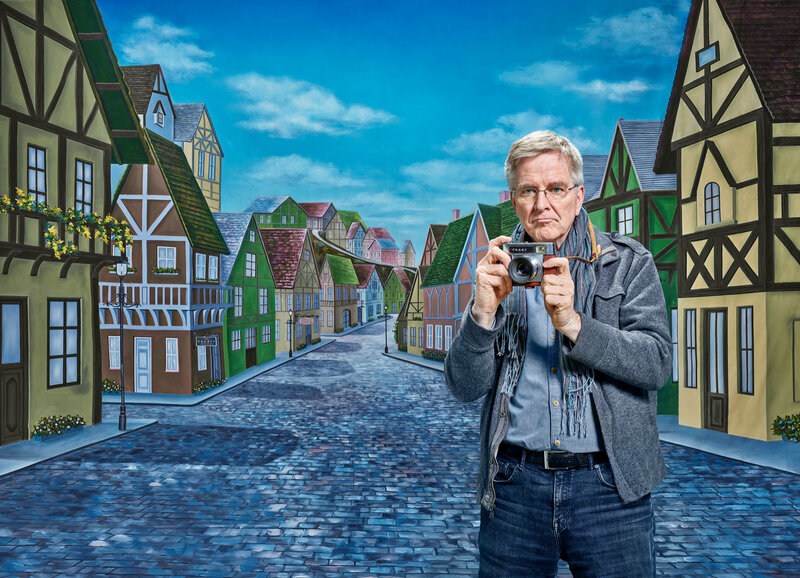 Nice to hear that Rick Steves is as nice as he appears to be on TV. Great story and how nice to hear that he took it all with good grace.